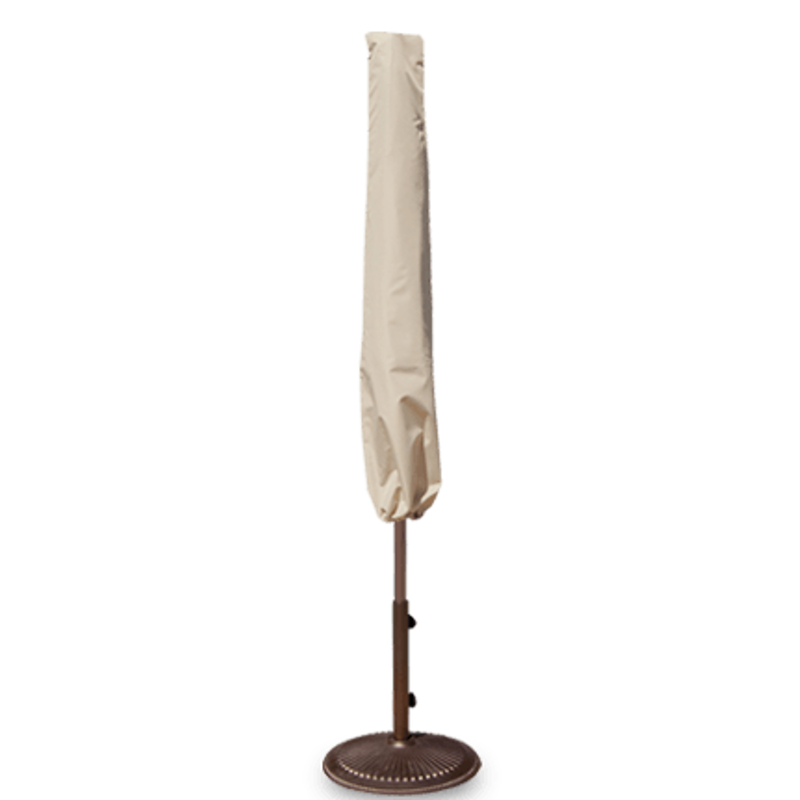 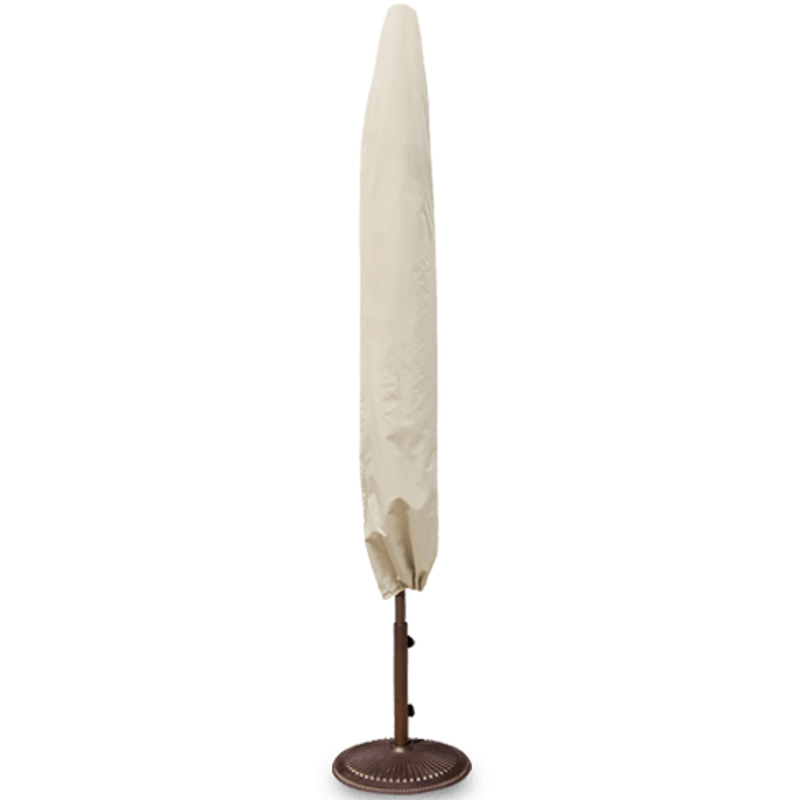 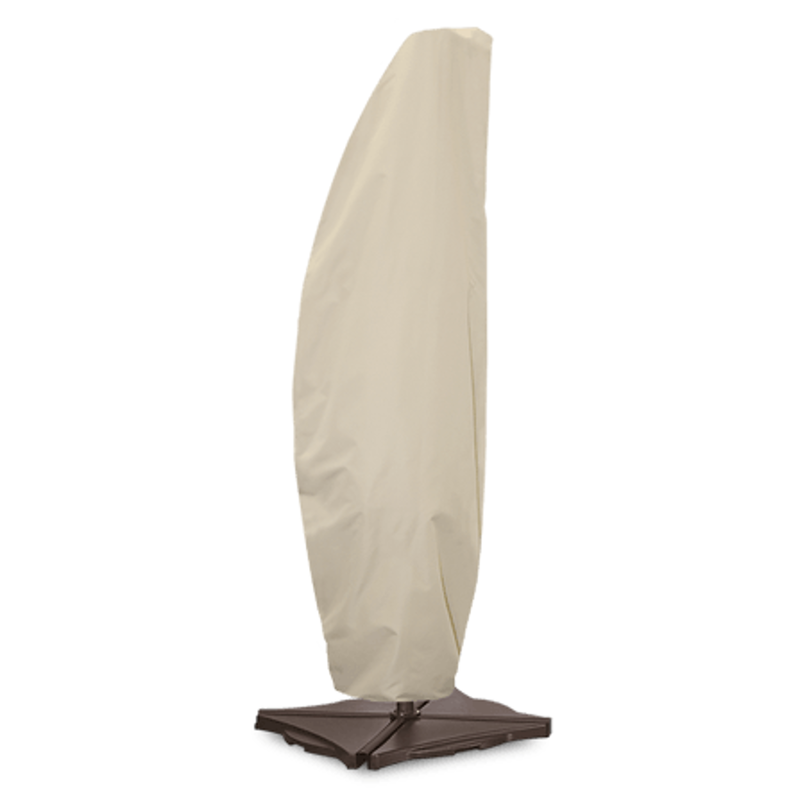 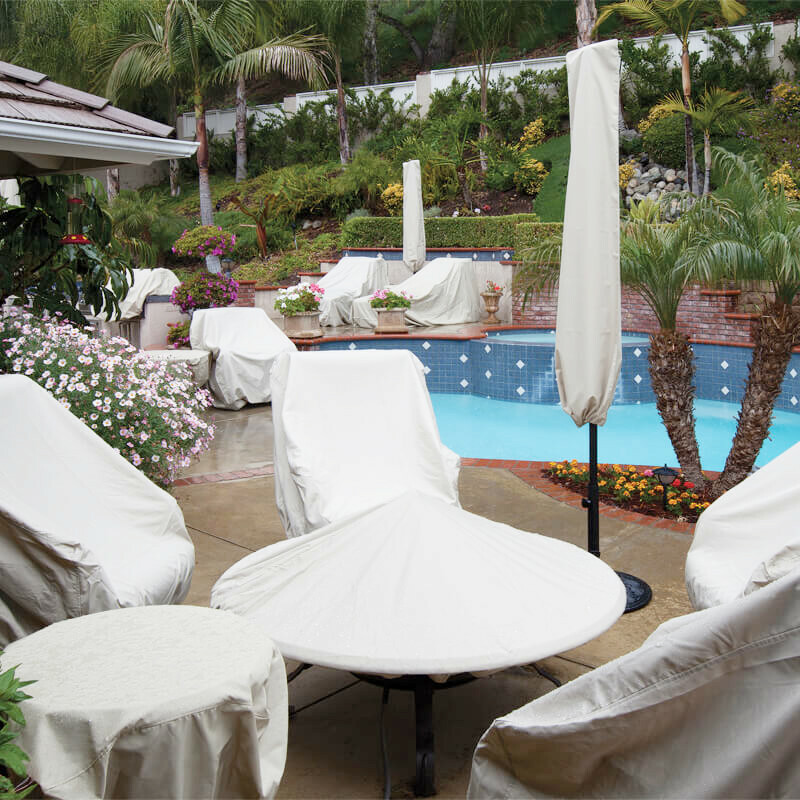 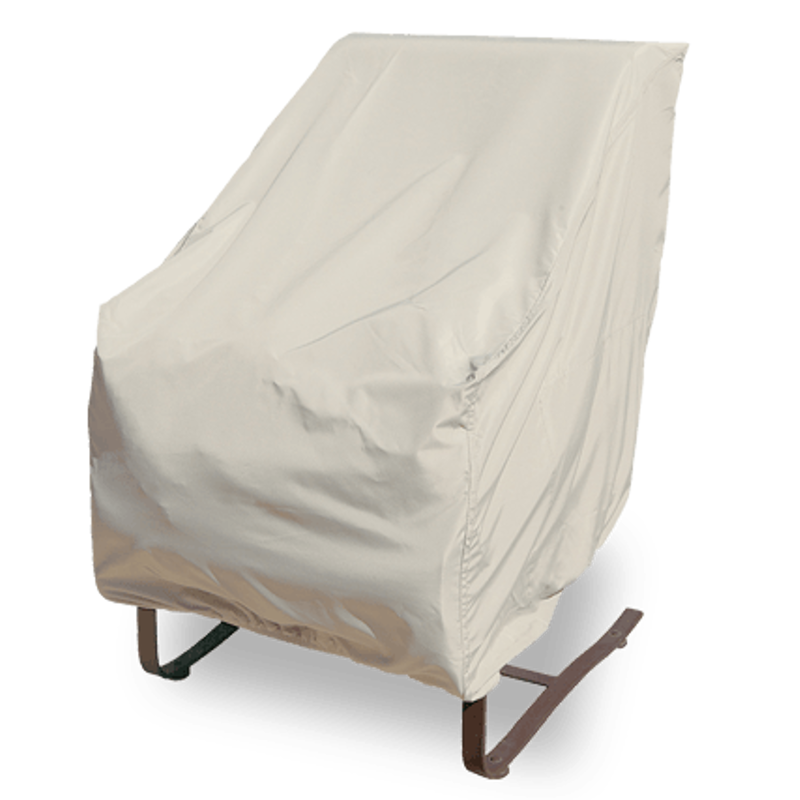 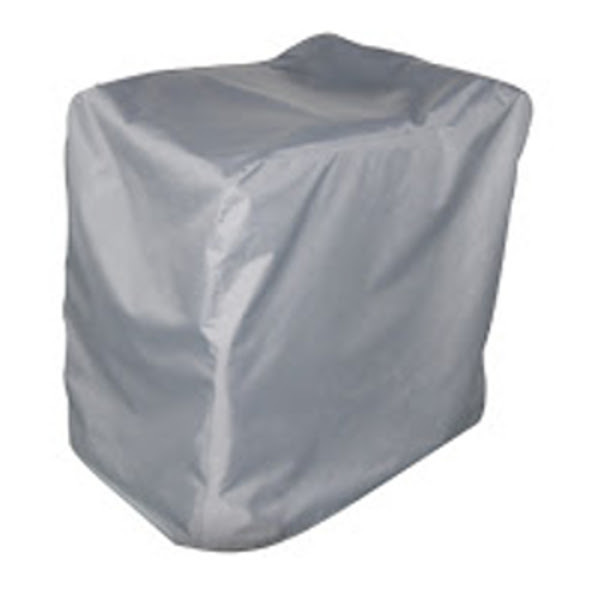 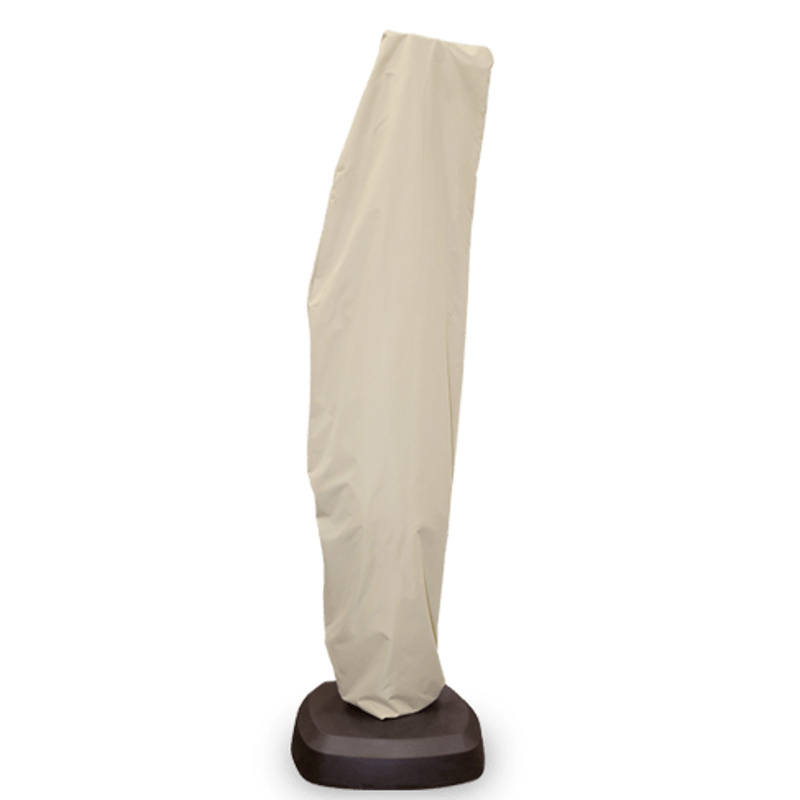 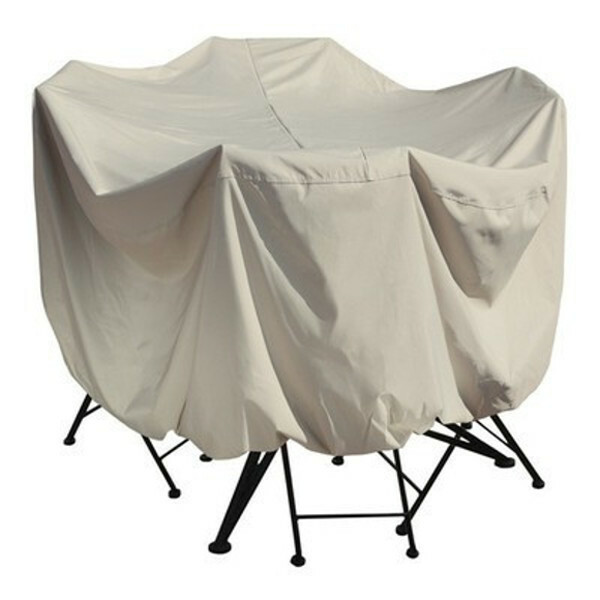 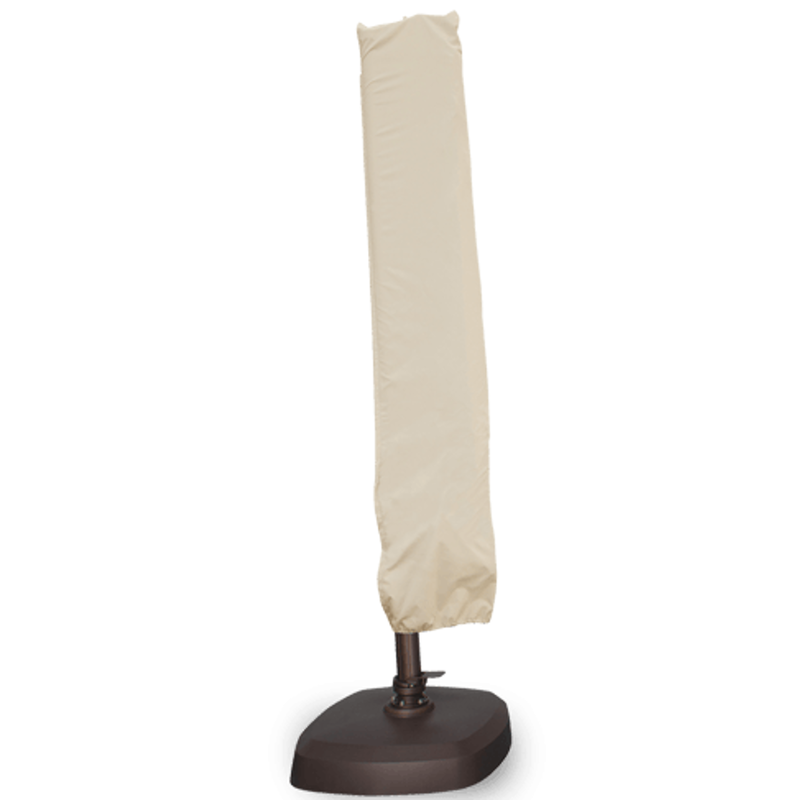 Since 1984, Treasure Garden has manufactured the widest selection of shade products in the world. Treasure Garden offers more than 25,000 choices of shade umbrellas and accessories. 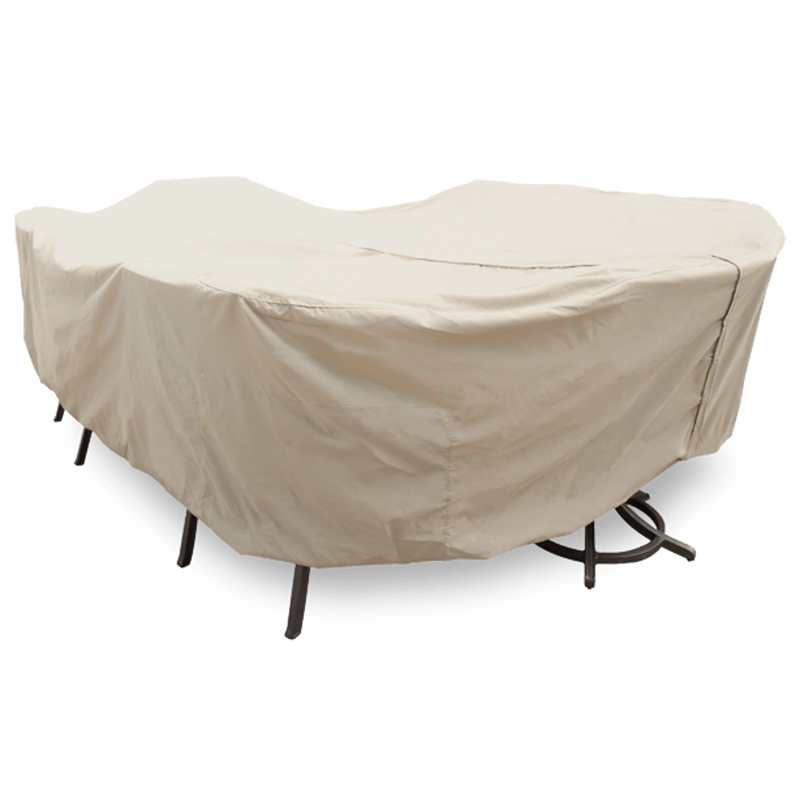 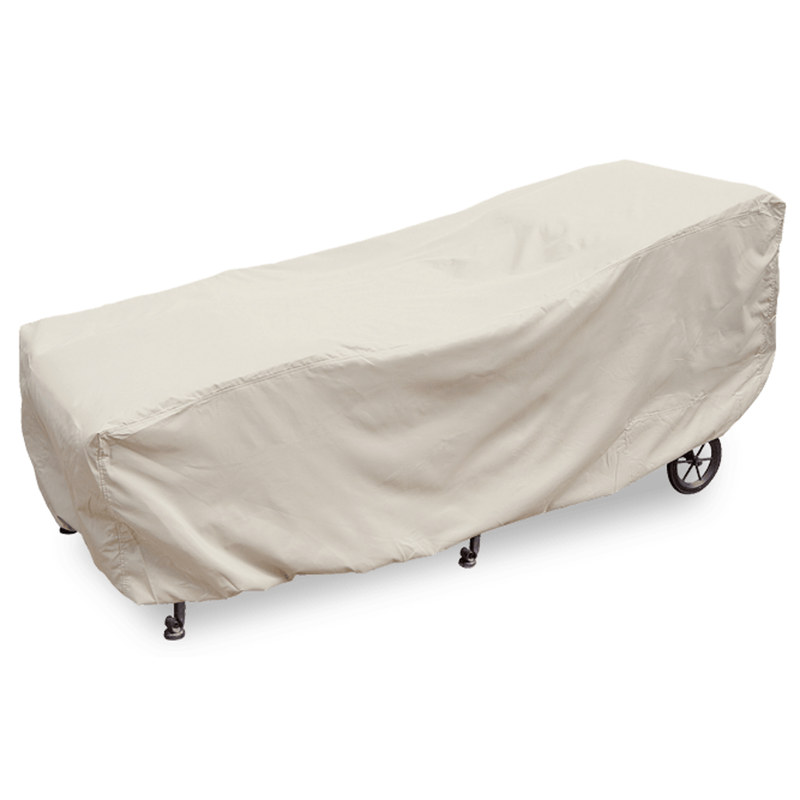 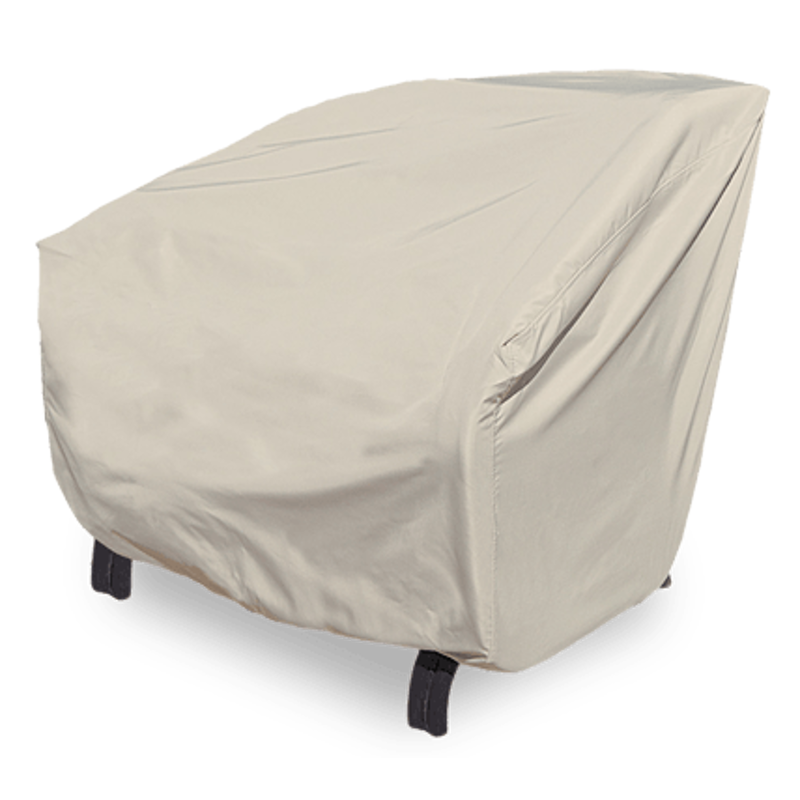 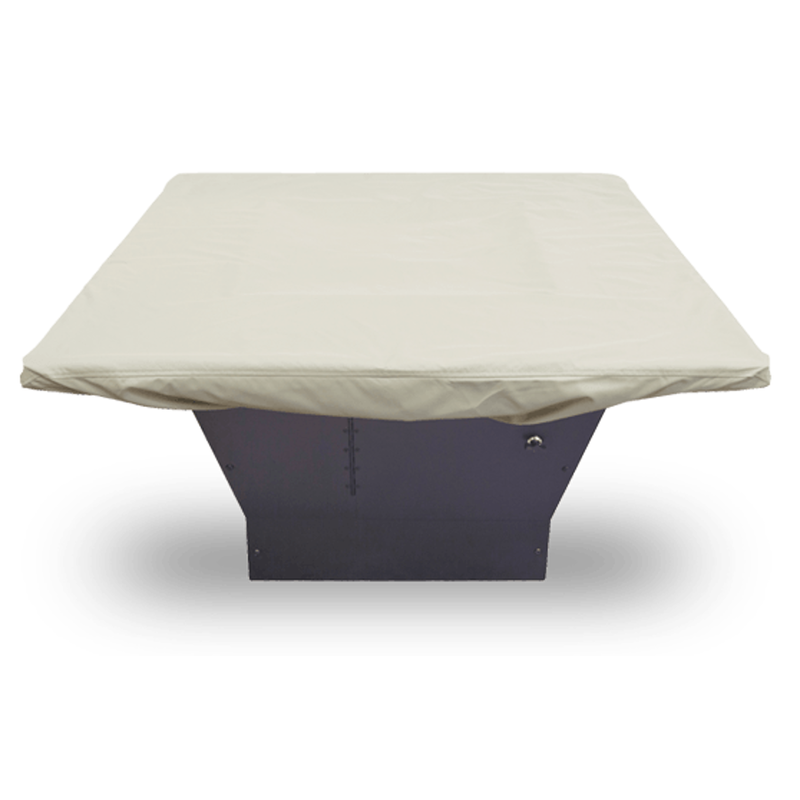 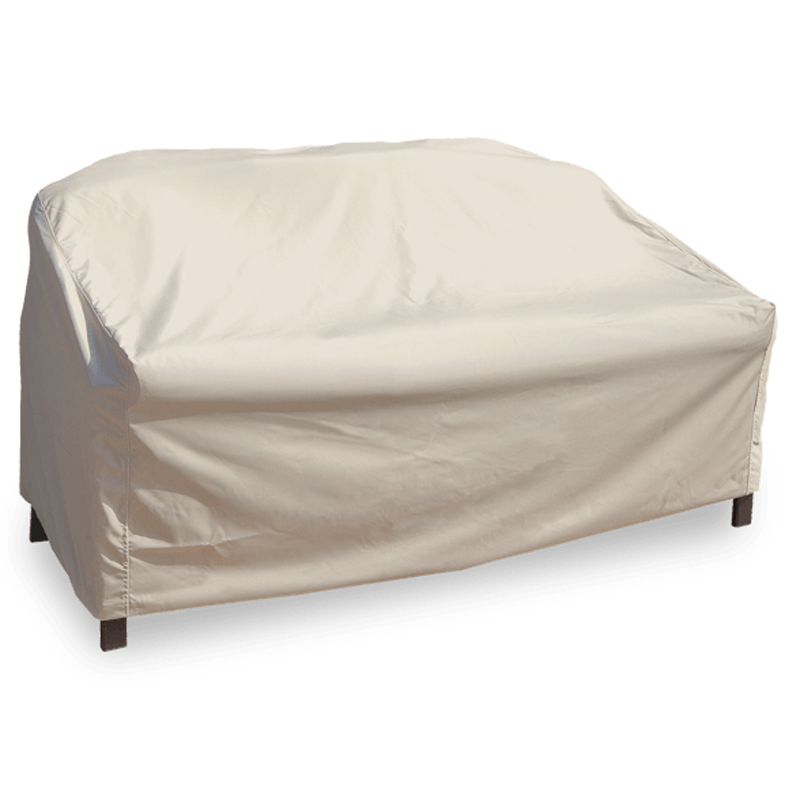 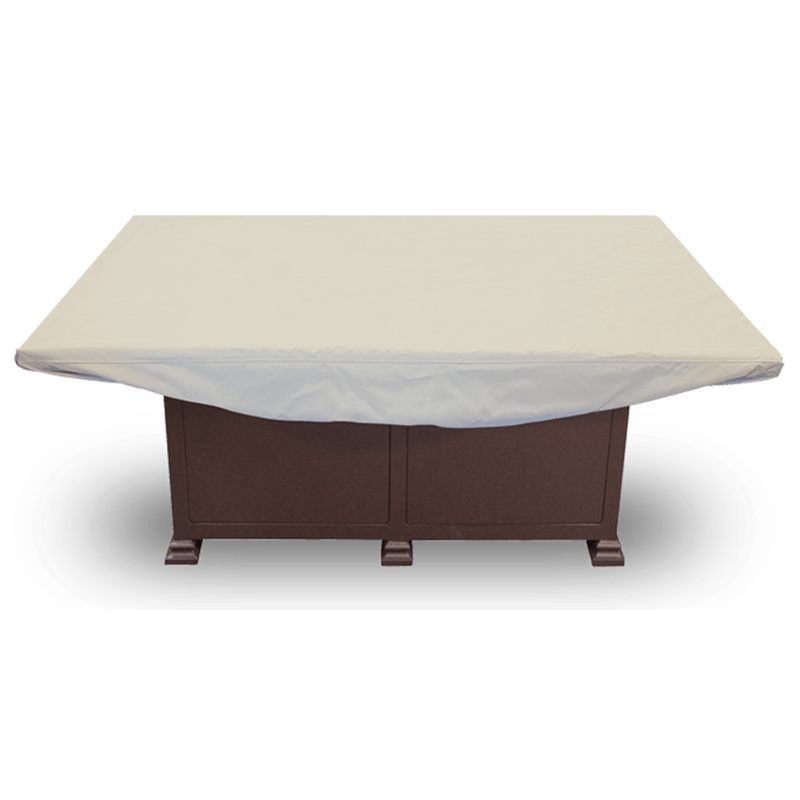 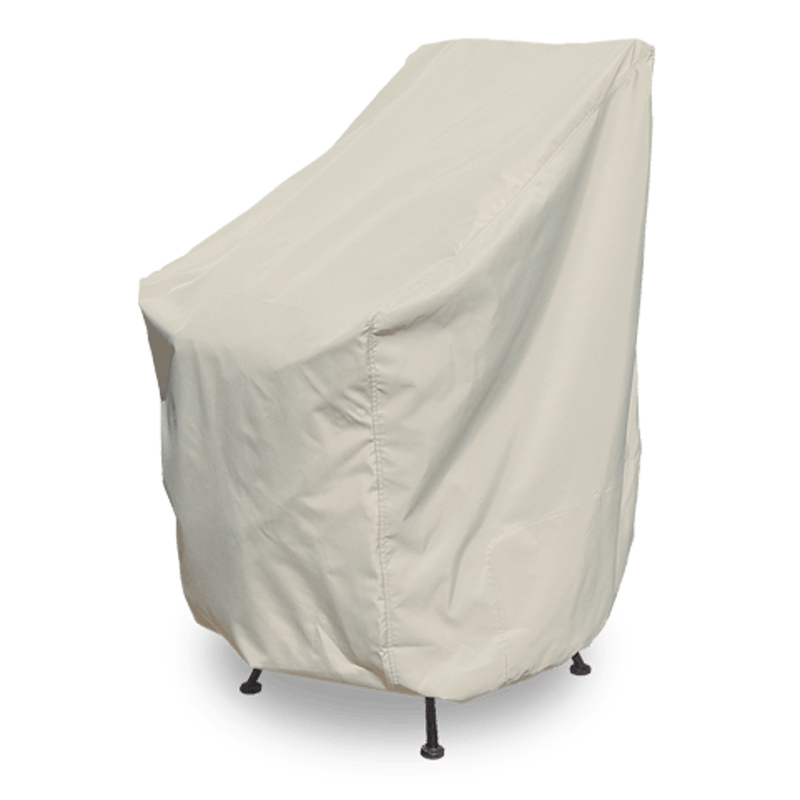 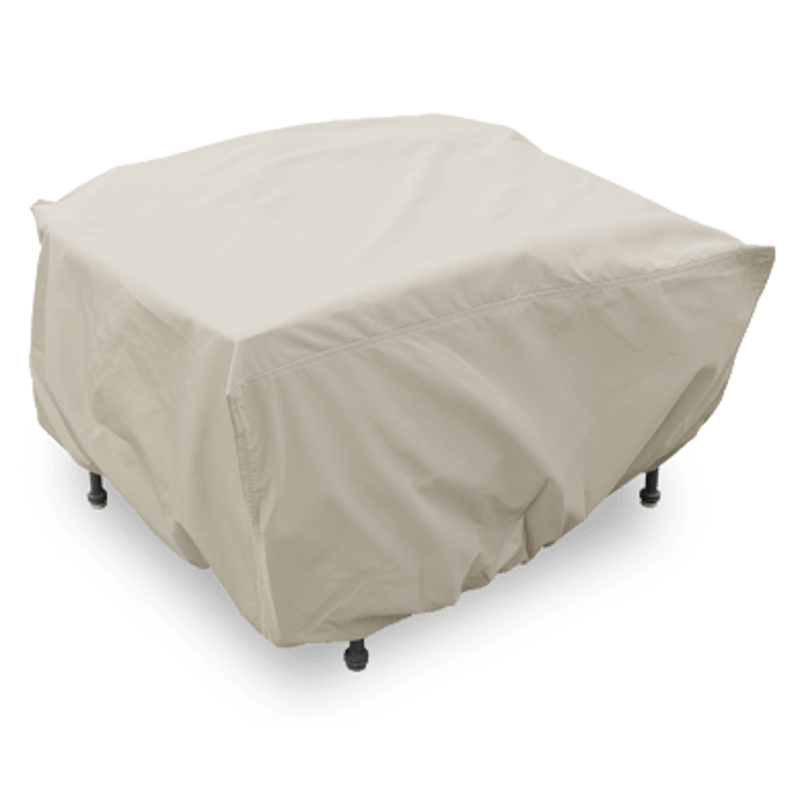 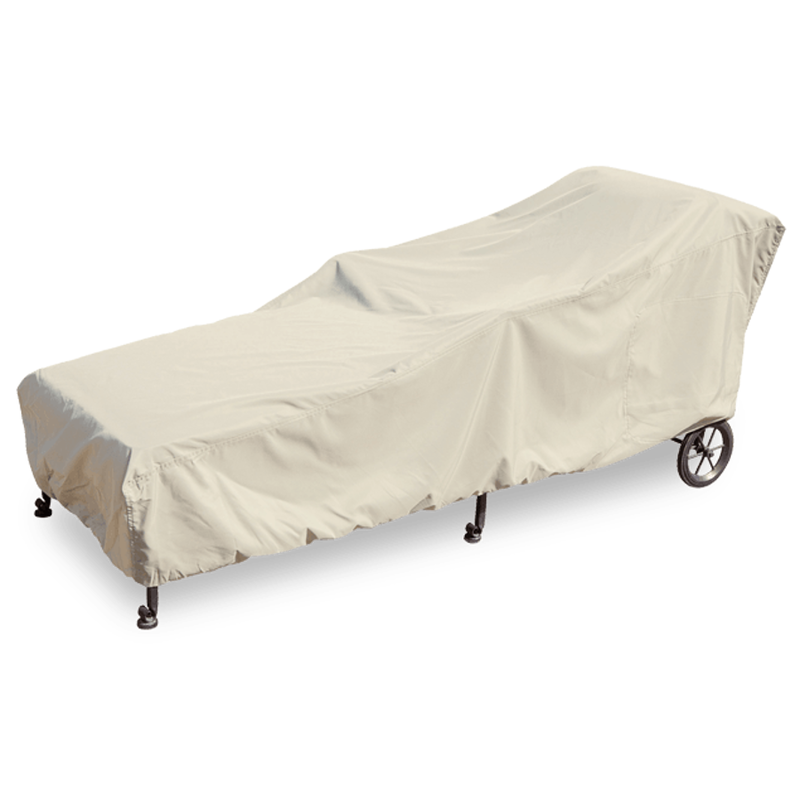 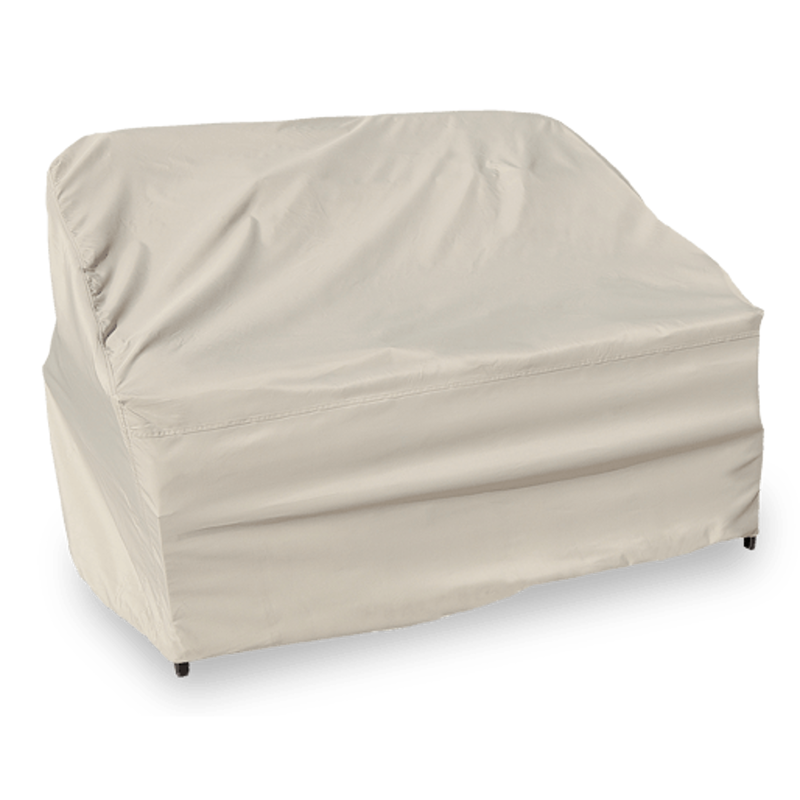 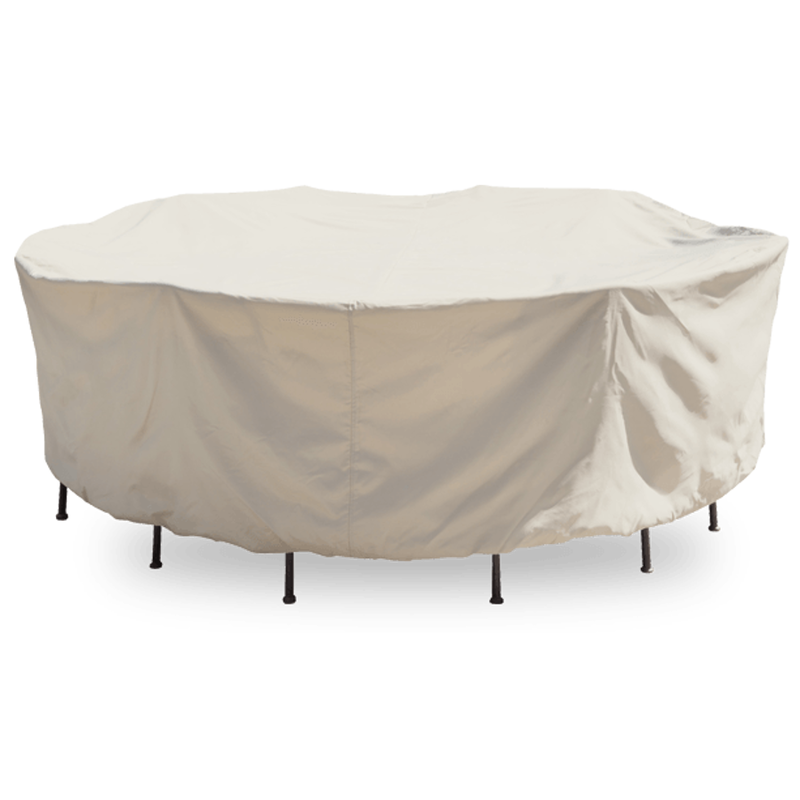 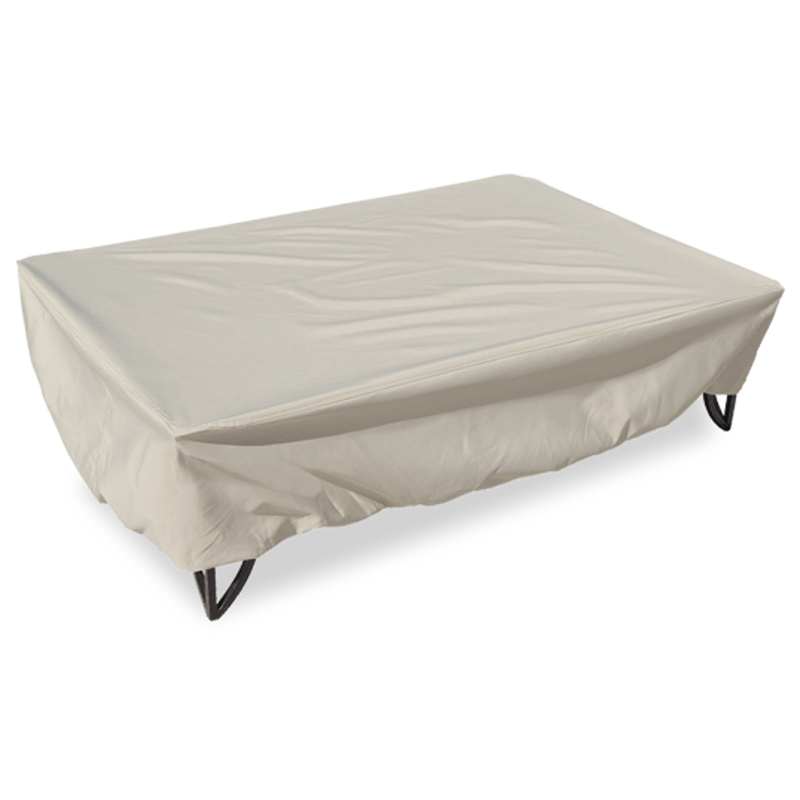 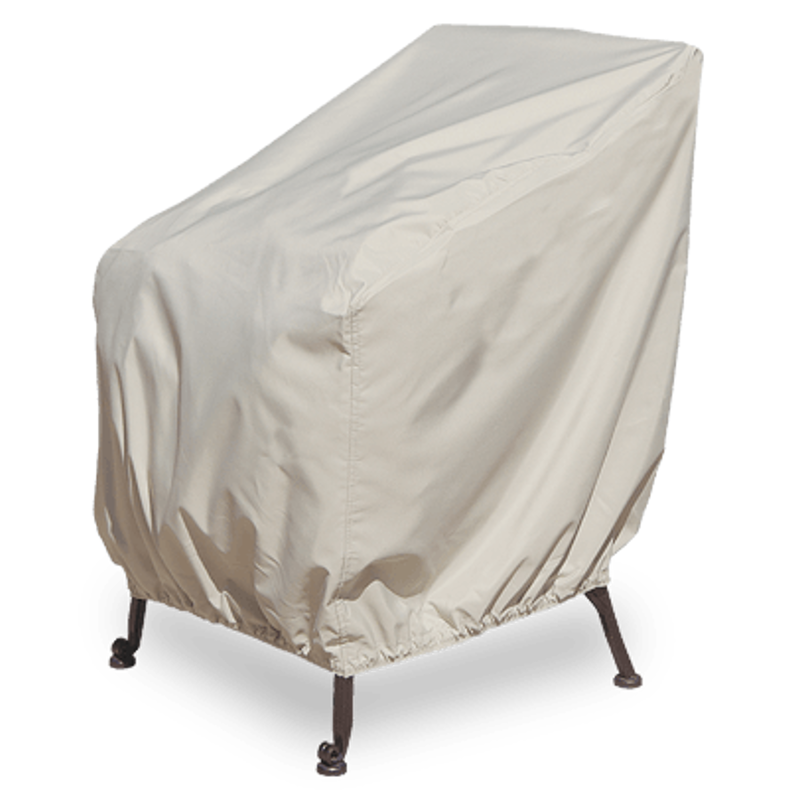 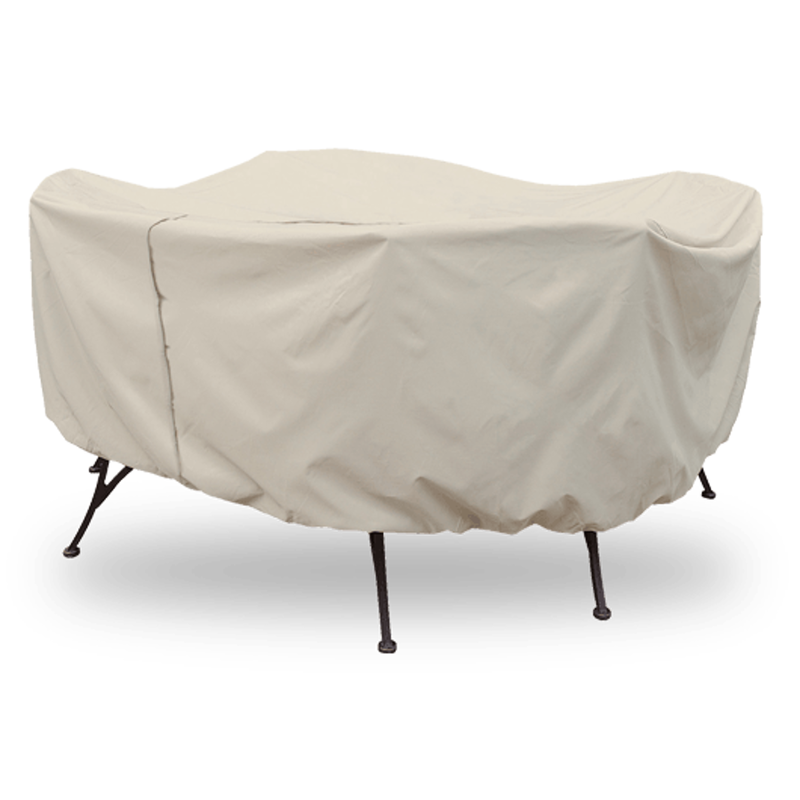 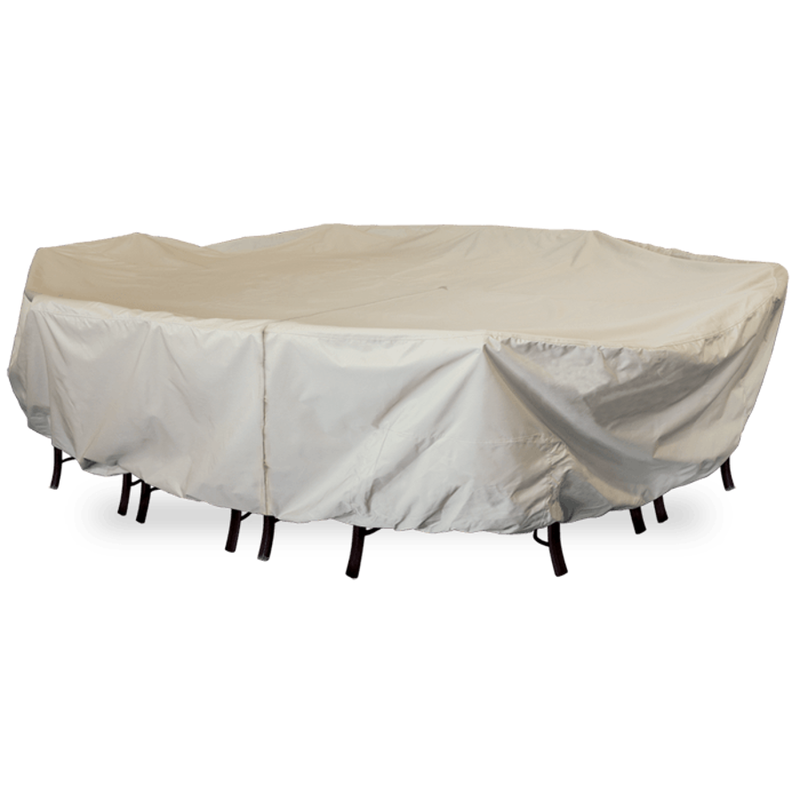 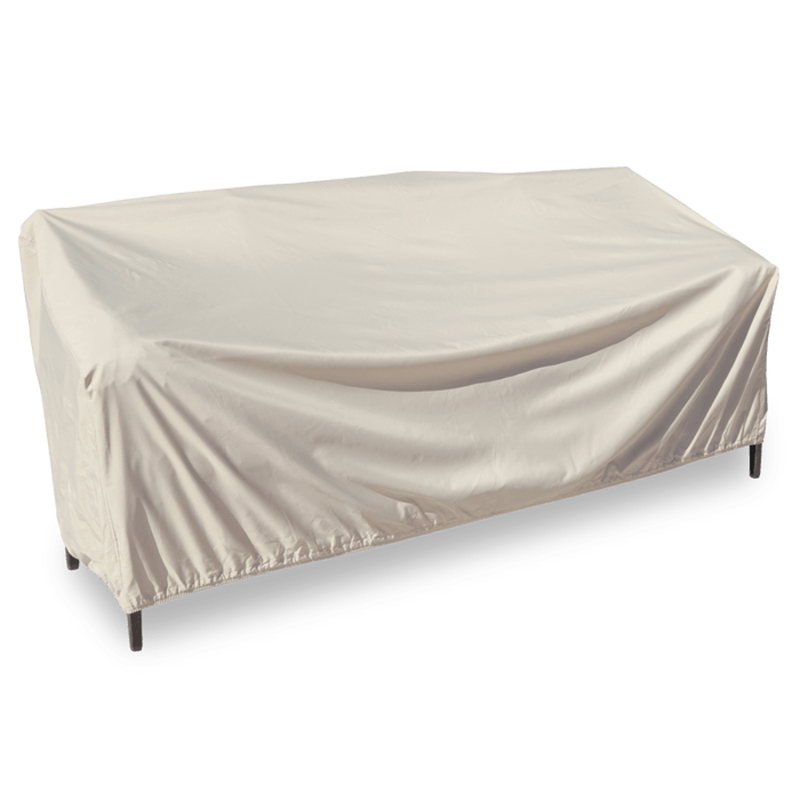 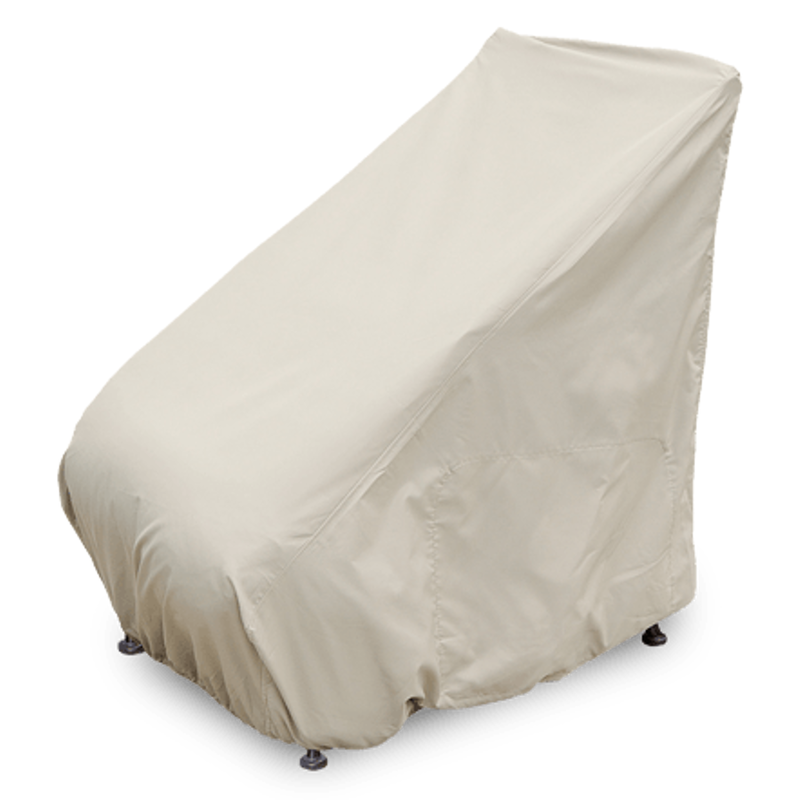 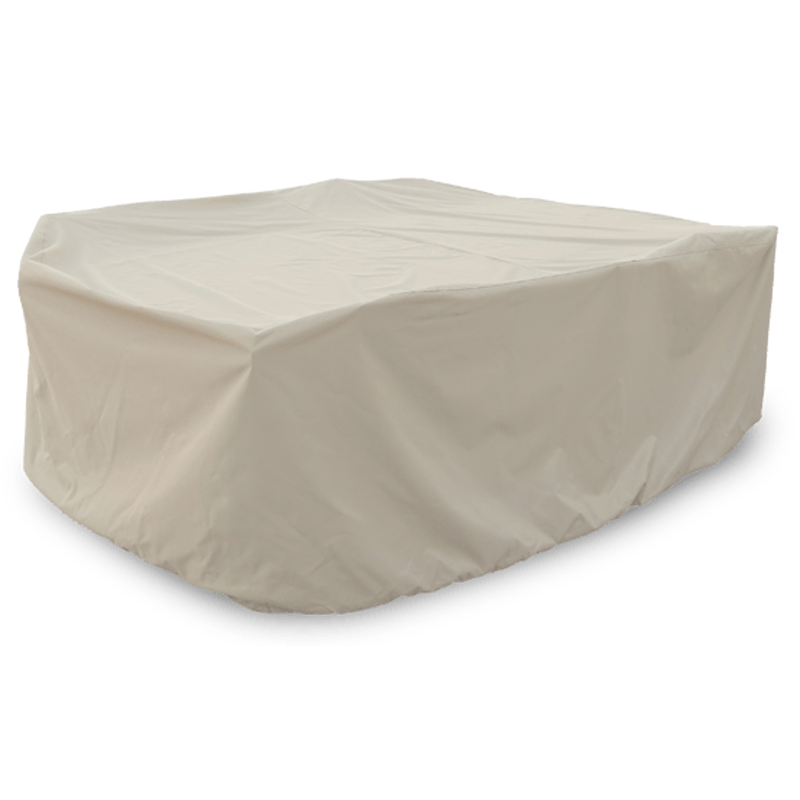 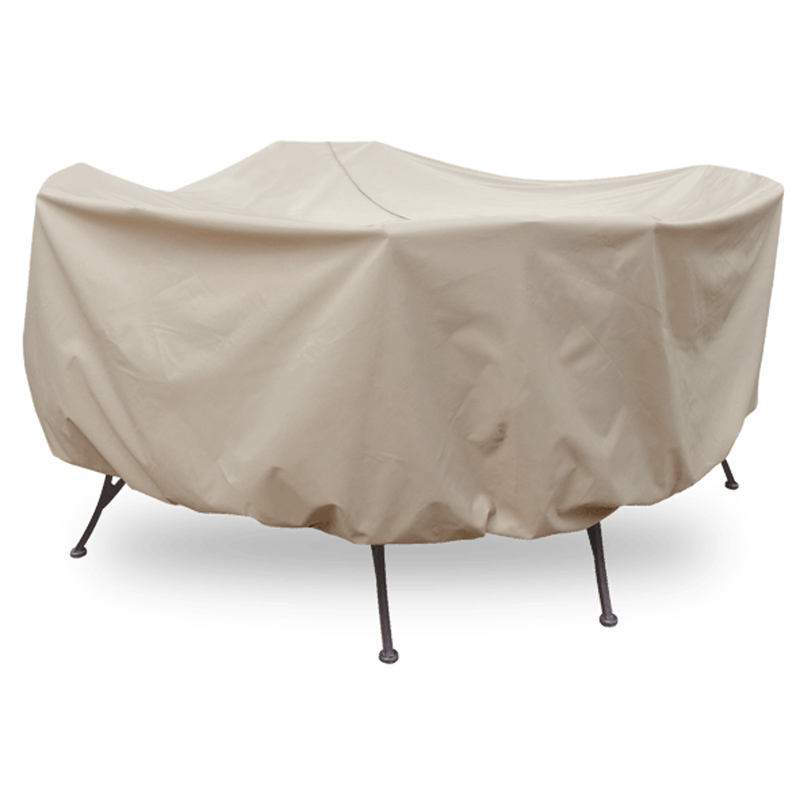 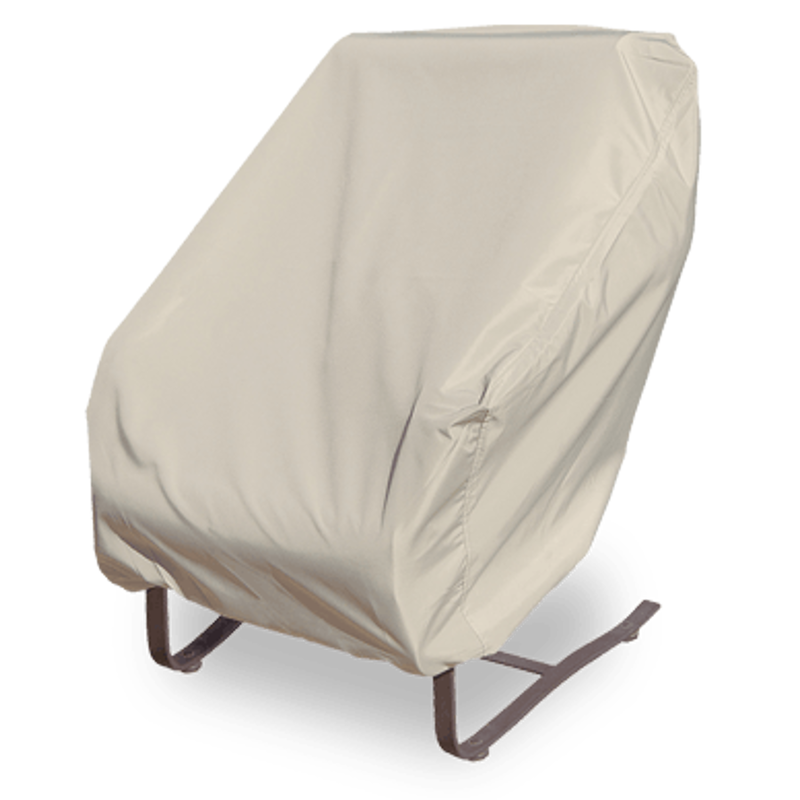 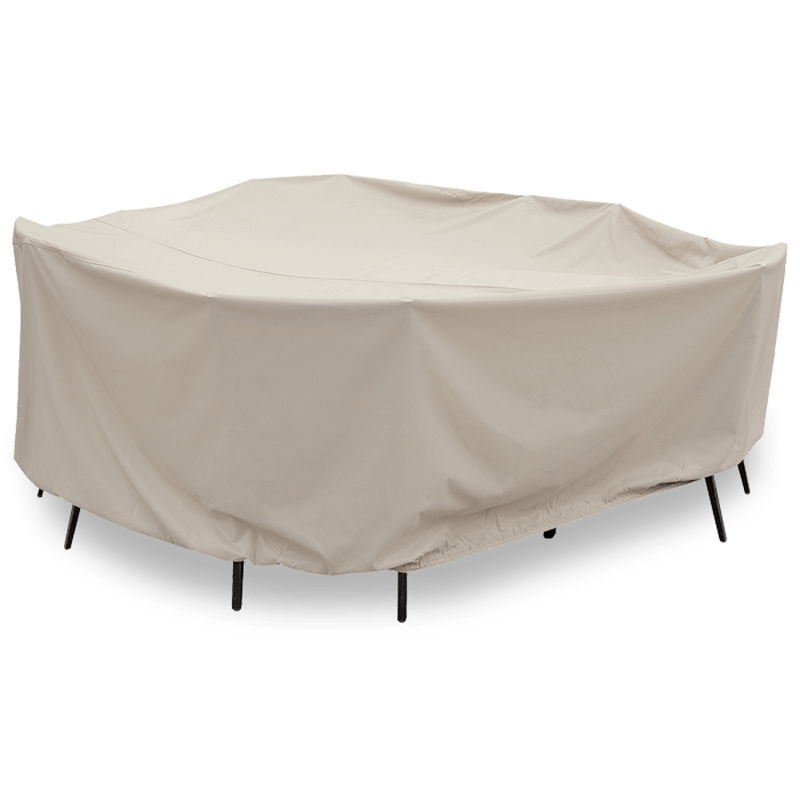 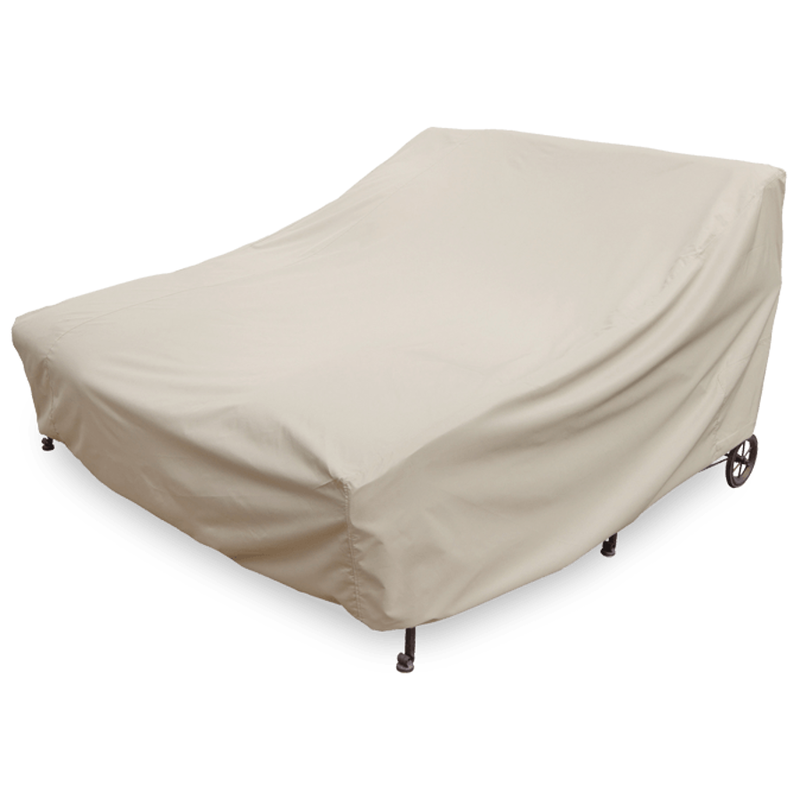 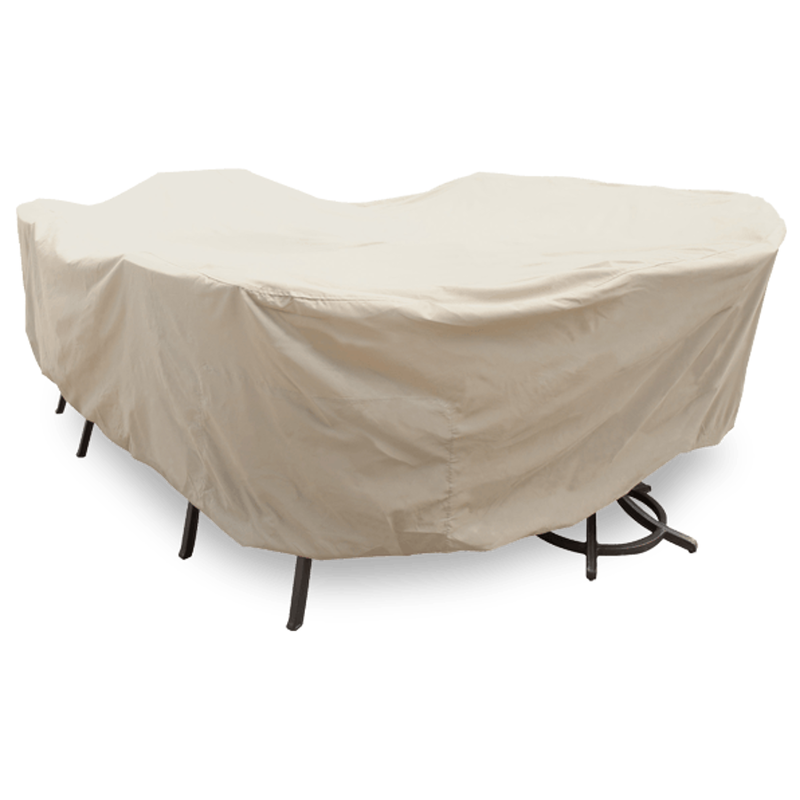 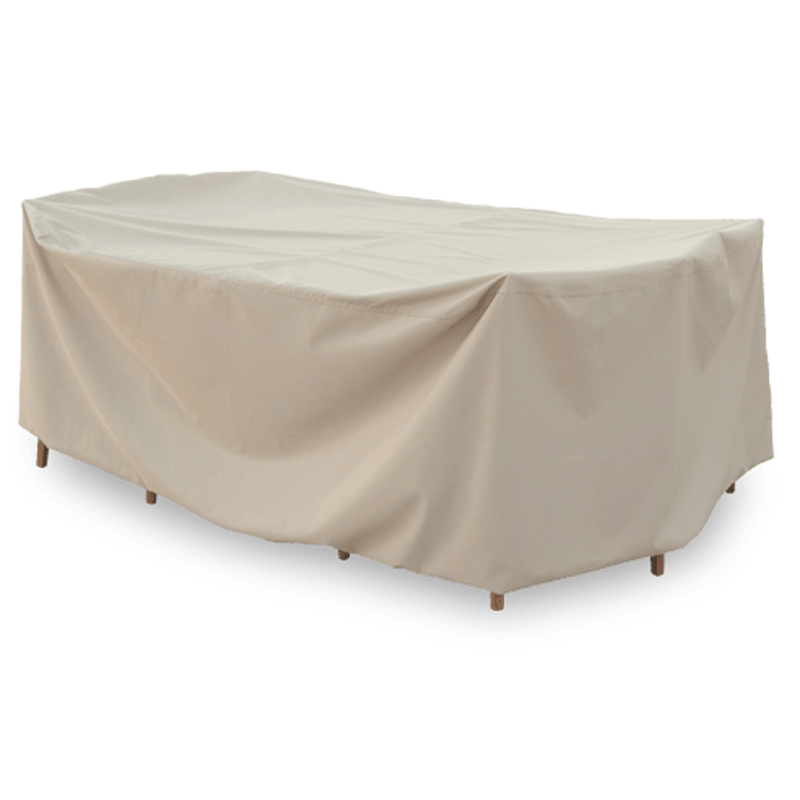 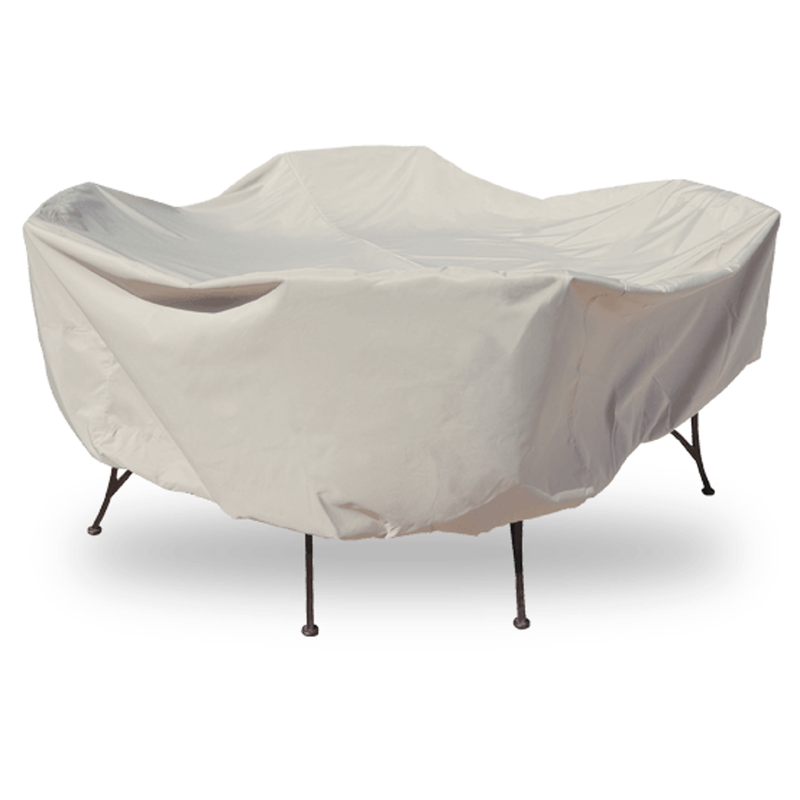 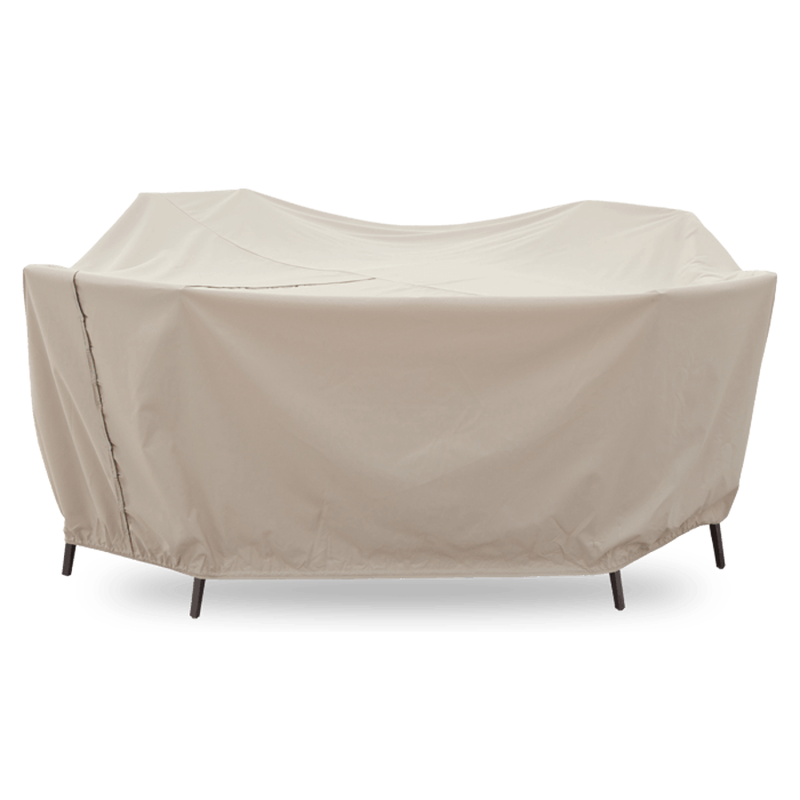 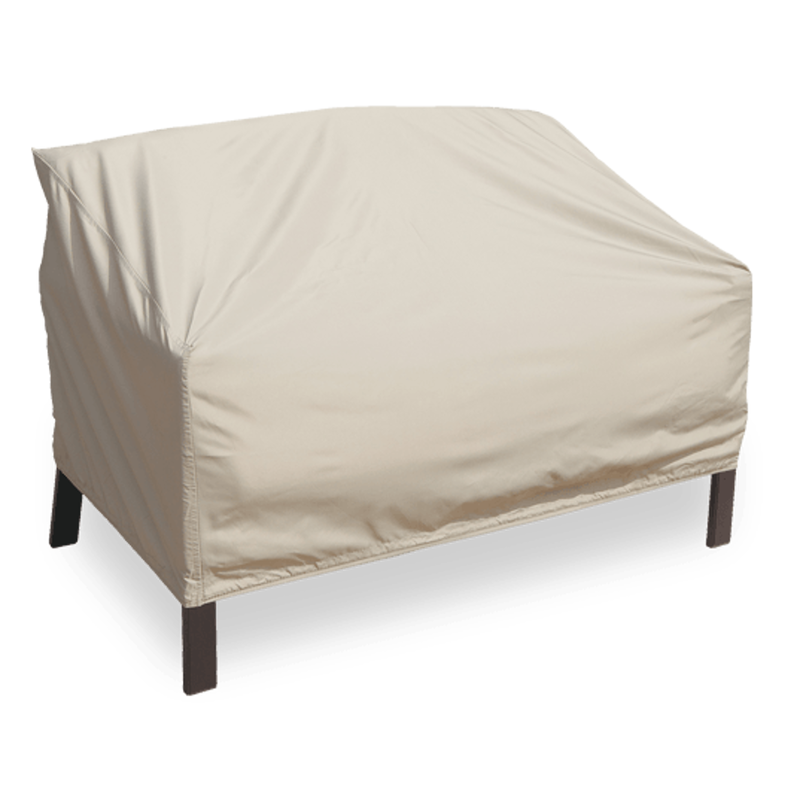 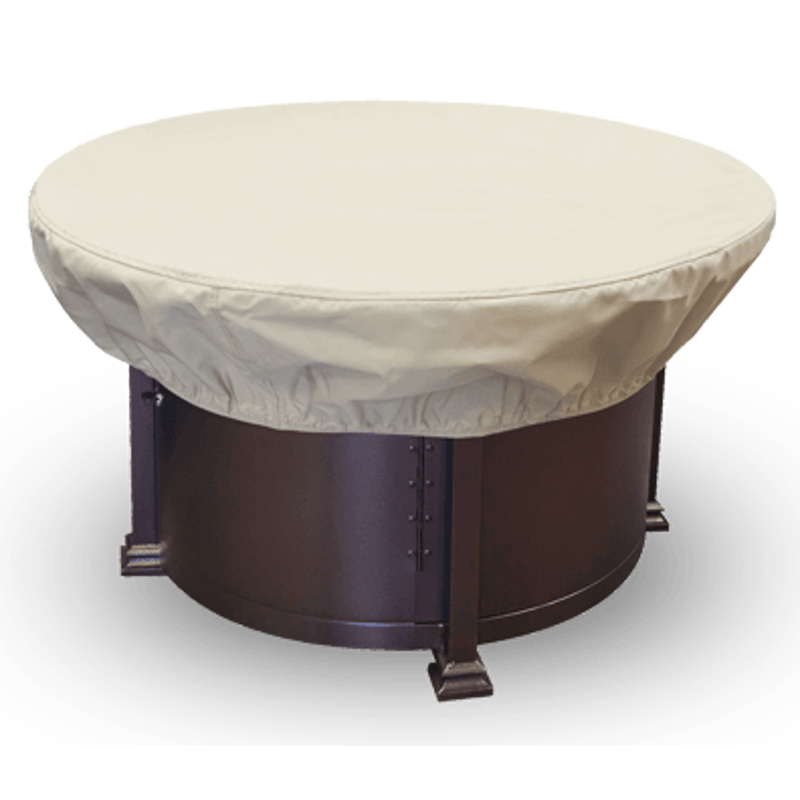 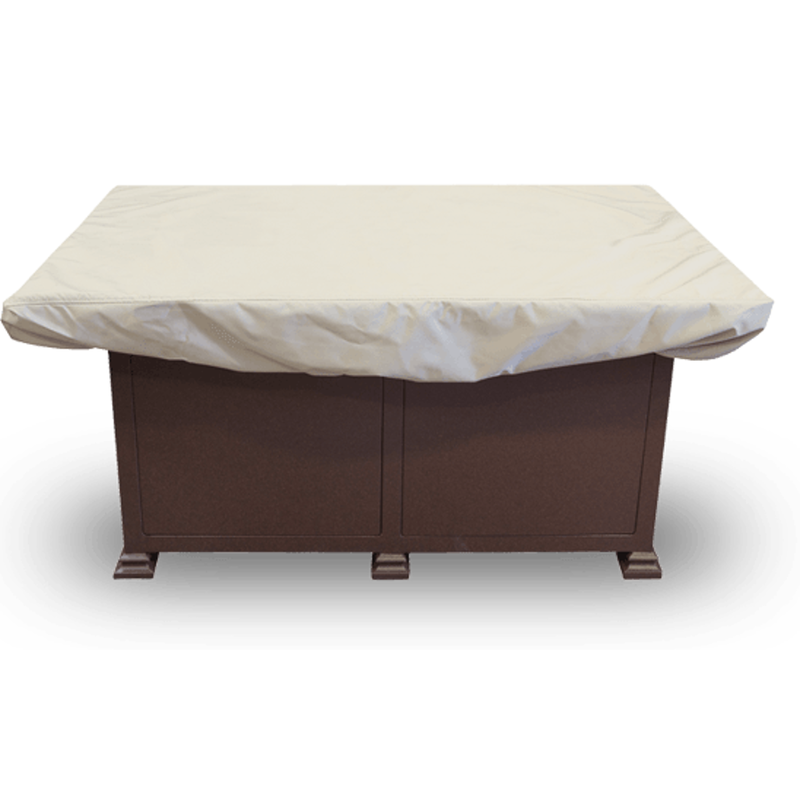 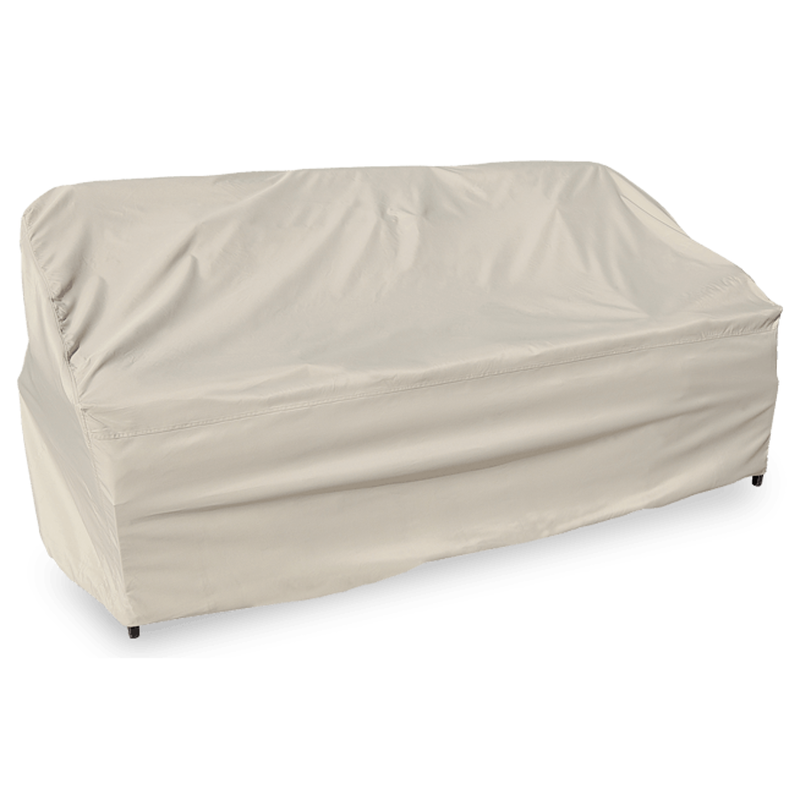 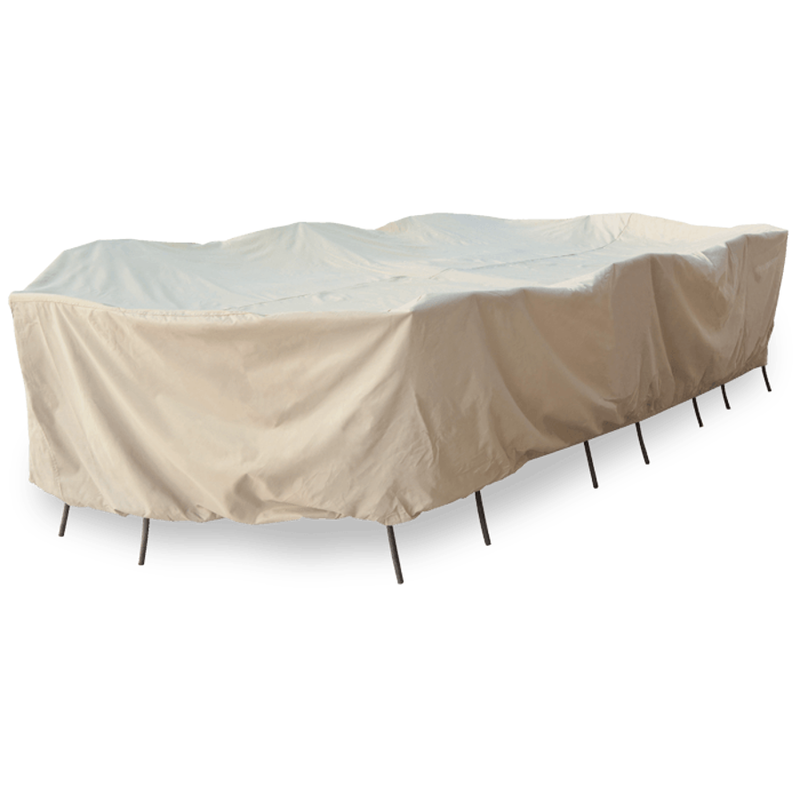 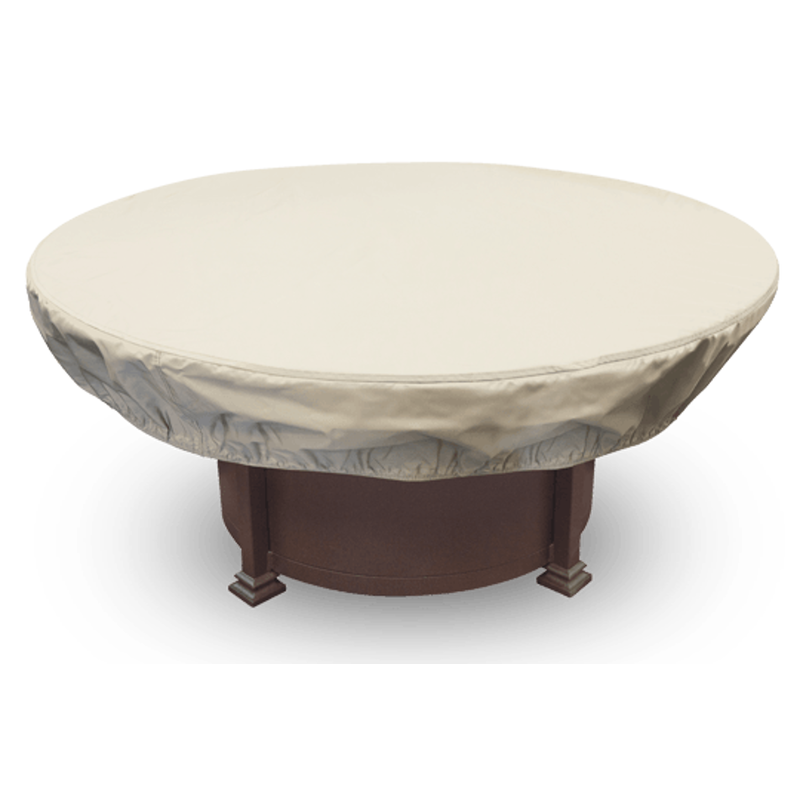 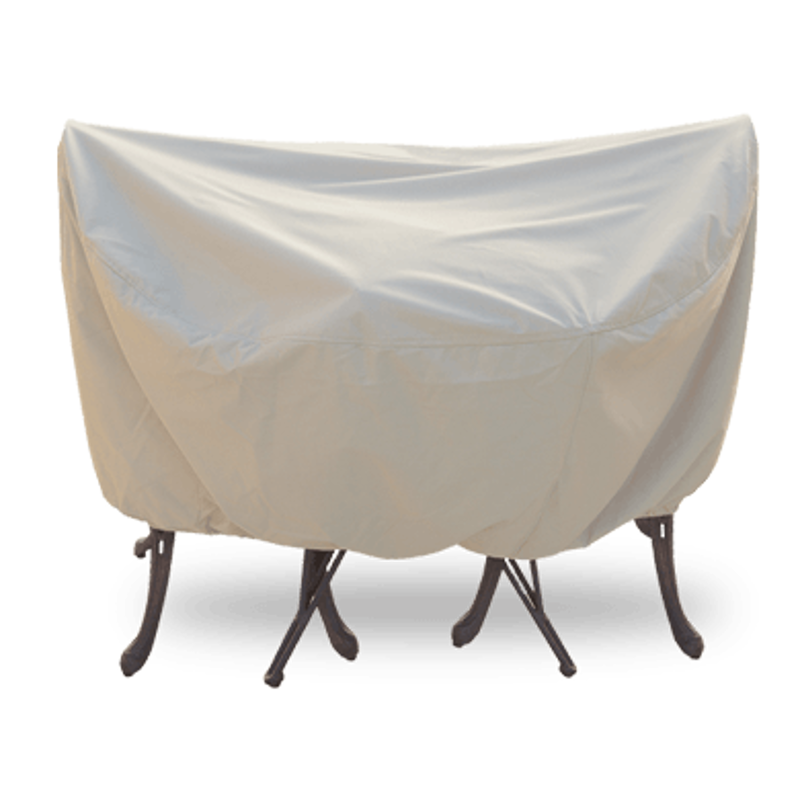 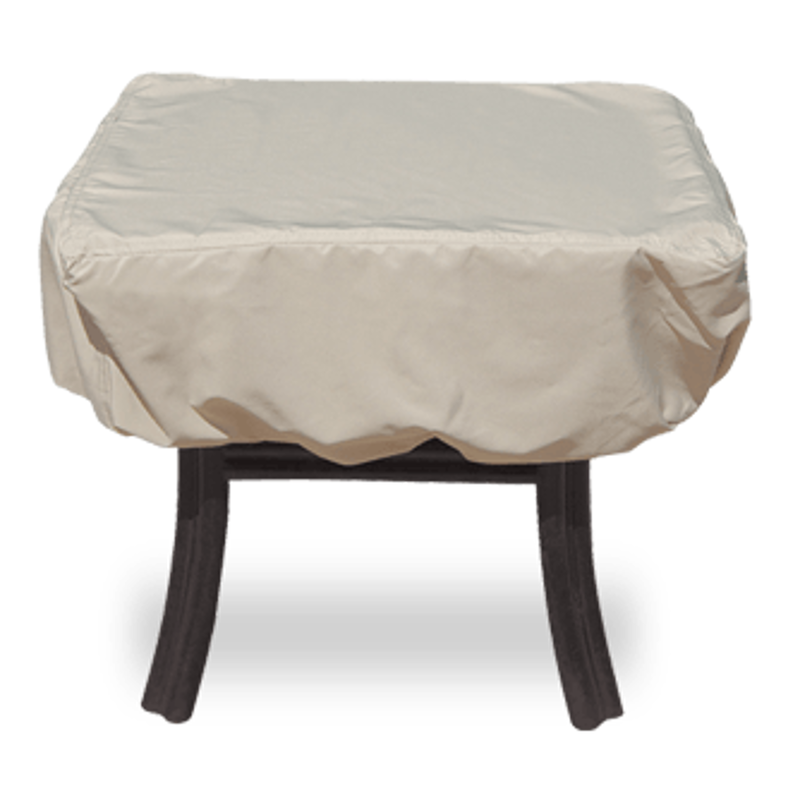 Treasure Garden has the perfect shade solution for your outdoor environment.